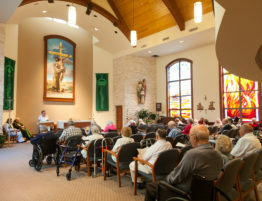 “Our national CEO said it best; where secular social service groups seek to create a program to serve the poor and disadvantaged, we are already in their living rooms.” These words by John Litten, Executive Director of the Society of St. Vincent de Paul Cleveland, sum up the essence of the 151 year old organization. 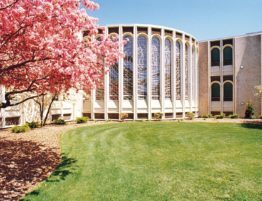 St. Vincent de Paul (SVDP) Cleveland is affiliated with the International Society of St. Vincent de Paul, one of the oldest charitable organizations in the world, founded in 1833 by French scholar Frederic Ozanam. 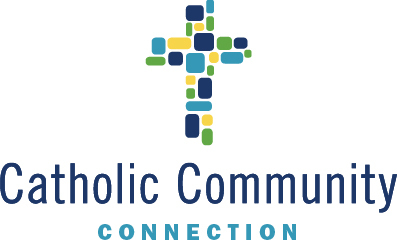 The Diocese of Cleveland started its first Conference in 1865 and today SVDP Cleveland is comprised of 64 parish groups in Ashland, Cuyahoga, Geauga, Lake, Lorain, Medina, Summit and Wayne Counties. Northeast Ohio residents have relied on SVDP Cleveland for emergency help in times of crisis. SVDP provides utility, rent and mortgage assistance to individuals and families under the threat of homelessness, new school supplies and refurbished laptops for school-aged children, and healthy, nourishing meals from their food pantries for those who are hungry. 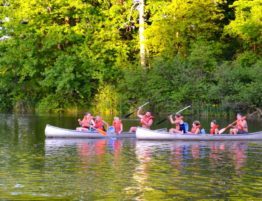 According to their mission, they exist to serve those in need with compassion, dignity and generosity while improving the spirituality of their members and developing friendships among them and those they serve. With over 1,100 volunteers, known as Vincentians, they seek out societies most forgotten citizens by visiting them in hospitals, nursing homes, prisons and most often, right in their homes. Both the volunteers and those they serve span every ethnic and cultural background, age group and economic level. 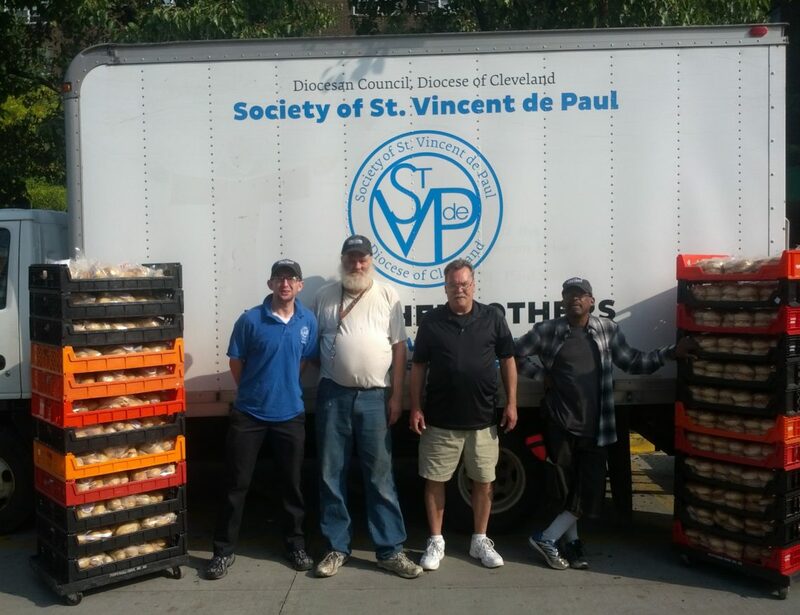 SVDP Cleveland has recently broadened its efforts in meeting the needs of the poor by taking over three more food pantries that were threatened with closure. “As of April 1st we now have eight food pantries and feed over 13,000 people every month with food and hot meals,” commented Litten. “Another new program that we’ve been piloting at our Woodland Pantry is called Seeds to Read. In an effort to combat generational poverty we are providing every family that comes through our pantry with a free book. Studies tell us that people entrapped in generational poverty have limited education, poor verbal skills and frequently lack job skills. While we know we aren’t in a position to fully eradicate this type of poverty, we’re confident that we can make a significant impact in the lives of many poor children by planting the seeds of learning at a young age with the ultimate goal of building a foundation for lifelong learning,” he added. Since its inception, the Society of St. Vincent de Paul has sought to discover the needs of the poor by meeting them face-to-face, first getting to know those they serve on a personal level and then assessing their needs. 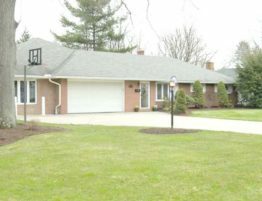 SVDP volunteers do thousands of home visits a year and their numbers only continue to grow. 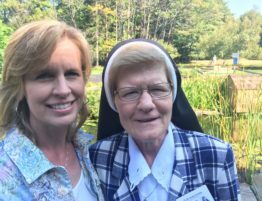 There is an impact on the volunteers as they discover their call to mercy through service, growing in friendship with fellow Vincentians and growing in spirituality. These three goals go hand-in-hand and not only enhance the service they provide but also strengthen the volunteers in a holistic manner. If you are interested in learning more about SVDP Cleveland or getting involved in your parish conferences you can find more information online at www.svdpcle.org. You can also support SVDP Cleveland at their Outdrive Hunger: Inaugural Golf Outing on July 29 at Grantwood Golf Course in Solon, OH to benefit SVDP food pantries. Consider joining as a sponsor or golfer, for tickets and information visit their website or contact John Litten at JLitten@svdpcle.org.